Medial tibial stress syndrome (MTSS). This very painful condition normally show’s itself as acute – severe or chronic “pain along the inner edge of the shinbone (Tibia). Book a one hour Sports Massage in Hove to help deal with an isolated issue. 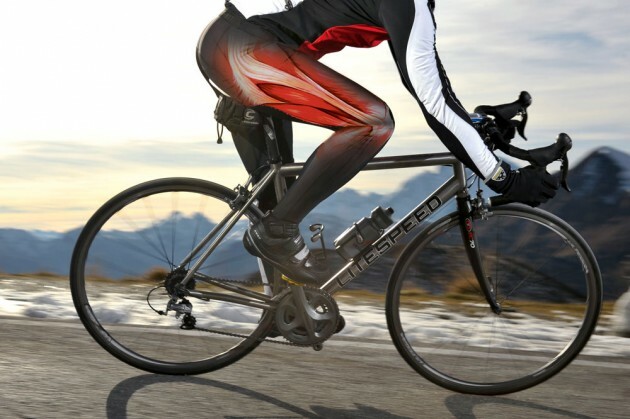 This treatment uses a combination of techniques to foster great long lasting results which can help you to go on training and enjoy your training or race. 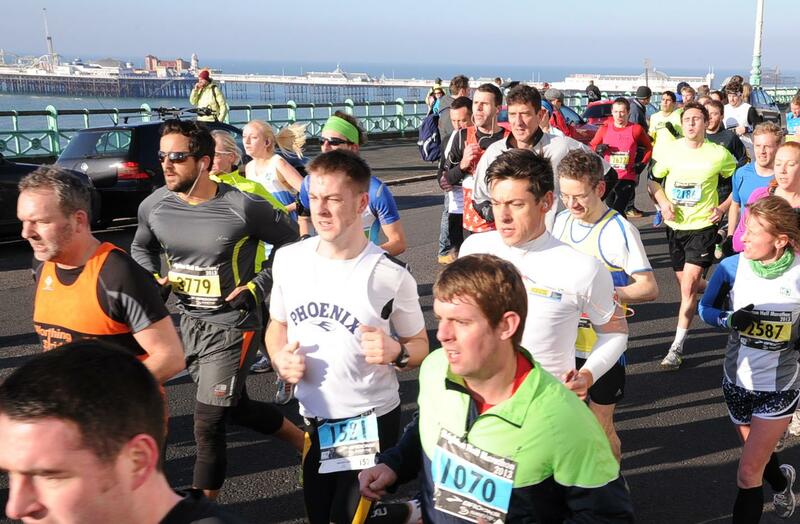 This could be Brighton Marathon 2019 or maybe the Brighton Triathlon, whatever your event this problem can be treated. Further more the IT band is incredibly resilient and strong and pretty much impervious to being steam rolled by a knobbly or un-knobbly foam roller. Even the most space age foam roller will most likely not help, it may bring about the placebo of relief but the reality is that it’s regretfully not going to help. I don’t need to tell you this as most likely you would agree? There are varied theories but the one true theory has been developed by Robert Schleip PHD the director of fascial research at Ulm University in Germany. 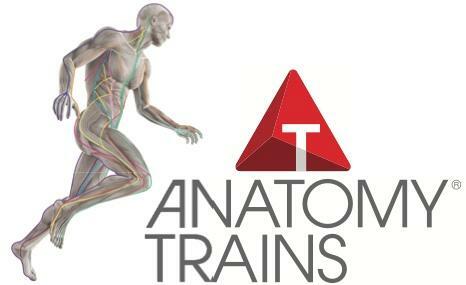 Robert is a world leading expert on connective tissue and how it can perform under load within sports. Instead of a traditional Sports Massage why not book a KMI Myofascial Integration session which you should find not only very educational but also very rewarding and effective at resolving the problem. This treatment can also look at the body’s adaptability and help to create a strategy to introduce far greater center of gravity. Most runners will know that center of gravity is very important when it comes to locomotion. The more agile you are the quicker you are. The more genetically aligned you are the less drag you will take on, slowing you down and creating more undesirable fascial loading. If this sounds complicated don’t worry, it’s a very simple treatment to receive which is similar but not the same to very good sports massage therapy.